Income Tax Levy .25% instead of .35% but what's the cost? 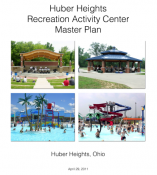 Tuesday the Administration Committee meeting contained a brief referred to as the city's 2025 plan. The plan was explained during the May 12th Live Chat. A recording of the Live Chat is presented on YouTube. I've posted a link to that presentation at the end of this article. I recommend watching. 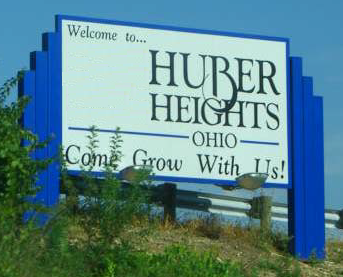 The April 28, 2014 Huber Heights City Council Meeting has three items I point out in this video. The main point of the article I intend to write is a lesson learned for all future Mayor's. If you get elected and you have a political rival on Council you should initiate a conversation sooner than 4 months into office. Believe it or not 4 months into office and even though I have been sincere in my offer to sit down and talk I hadn't taken the initiative and arranged that conversation. I received an email indicating On Monday, April 14th, the Bethel school board will have open forum discussion from 6-6:50PM at the High School Library. It will be followed by a regular school board meeting at 7:00 pm. Below you can find a notice about a May 4th presentation on the preliminary planning for the new school facilities. Below that is a picture of the proposed site. UPDATE: Tuesday the Administration Committee voted to nominate Mr. Schommer for permanent City Manager. The process the voting members of the Administration Committee implemented last Tuesday was to tell Mr. Schommer to meet with the City Attorney and construct a contract. He was told to have it ready for Monday's Council meeting so the full council could vote on it. The committee did not give either Mr.
Thomas and I have been playing some tennis. Makes me wonder if there is a group here in Huber that plays. The schools have new tennis courts so that will free up the Thomas Cloud Courts a lot more this summer. It would be nice to join a group that has a tennis challenge ladder system. If there isn't such a group are you interested in being part of a group that plays? 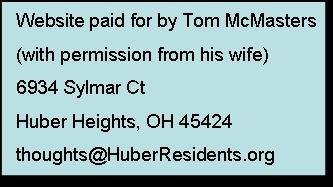 Did you see this message from Interim City Manger Rob Schommer? The nice thing about renting is that you don't have to worry about foreclosure, right? Not necessarily. Many tenants have come home to see a notice of foreclosure on their front door. Of course the responsibility falls on the landlord but the situation is also stressful to renters who are unsure of what they need to do now. Understandably, renters who receive a notice of foreclosure might question whether they need to be worried. 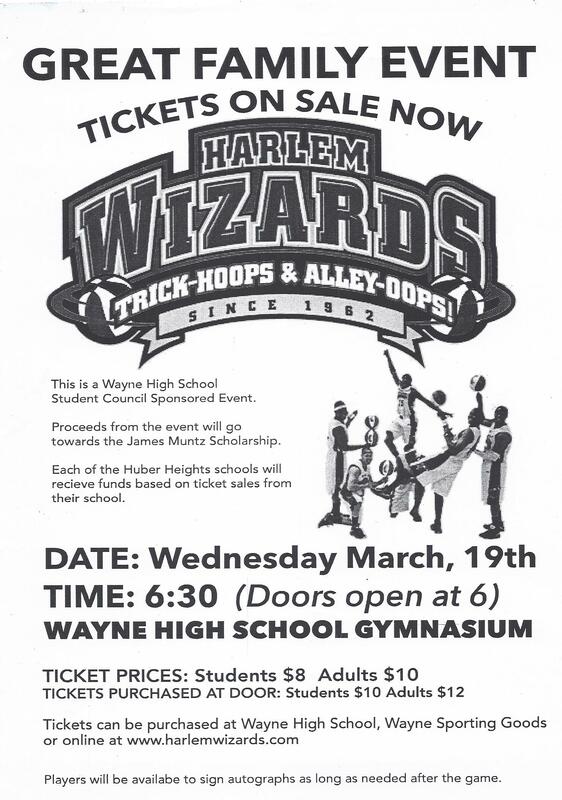 Wednesday the Harlem Wizards will play School Staff and Community leaders in a fund raising game for Huber Heights City Schools. I'll be there in a Jersey and I plan to score at least 4 points. This means I'll be taking at least 70 shots (so don't tell any of my teammates I'd hate to get benched before we even start).